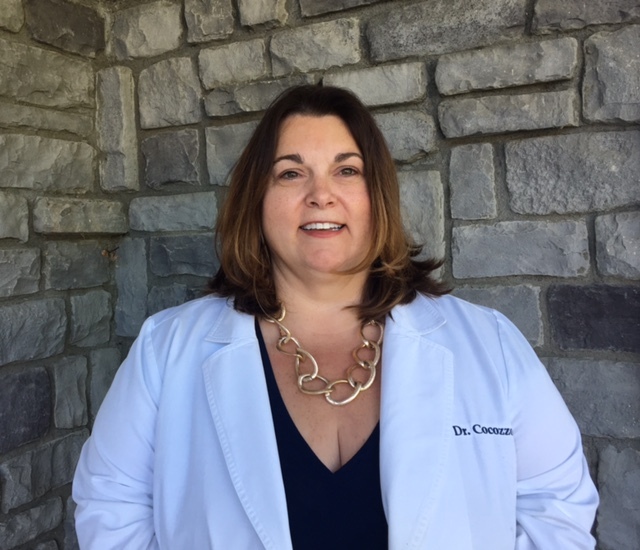 Dr. Christina Cocozzo is a graduate of Columbia University School of Dental and Oral Surgery, Union College and Mechanicville High School. Dr. Cocozzo completed her residency at Mountainside Hospital in Montclair, New Jersey. Currently, Dr. Cocozzo is a member of the American Dental Association and the New York State Dental Society. 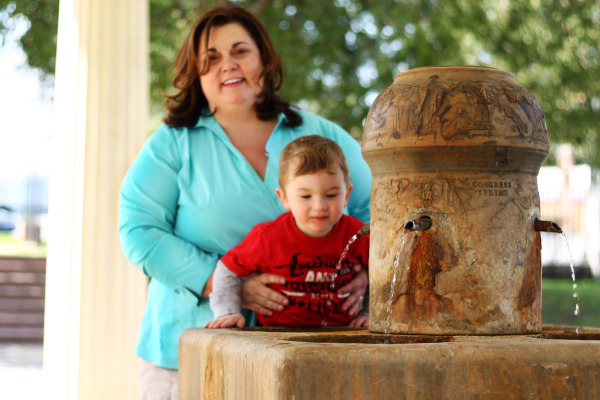 Dr. Cocozzo resides in Stillwater with her husband William, son Joey, toddler son Cameron, two teenage stepchildren and their German Shepard. Dr. Cocozzo's strength is rooted in the combination of her skills as a restorative, cosmetic and family dentist. She has a special understanding of the preservation of a healthy mouth as well as the dynamics of a beautiful smile. Dr. Cocozzo is also skilled at working with patients who are fearful or anxious of dental treatment and she enjoys working with patients of all ages. Dr. Cocozzo is committed to providing the highest quality of dental care and regularly participates in continuing education to stay aware of the latest innovations.